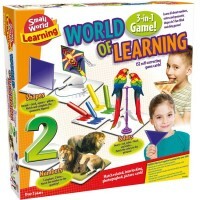 How to prepare your child for school? 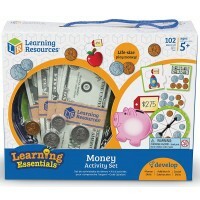 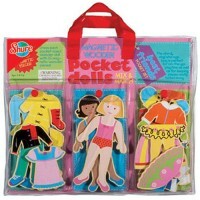 There are so many fun playthings that make this transaction easier and more satisfying for both children and parents. 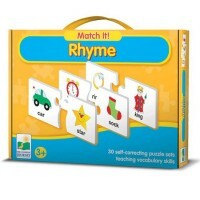 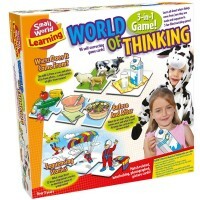 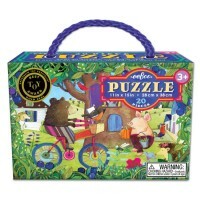 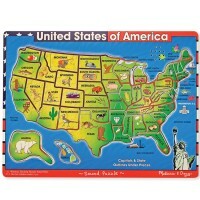 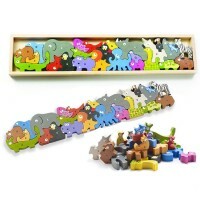 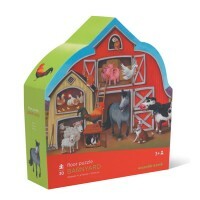 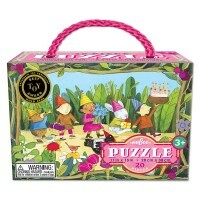 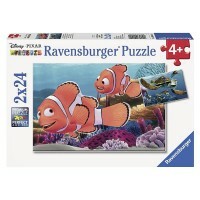 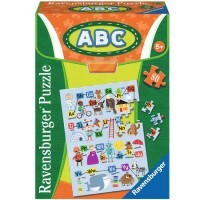 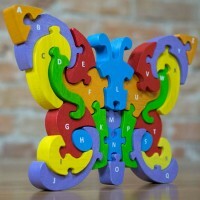 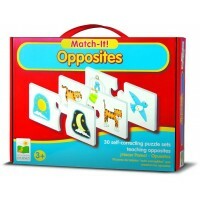 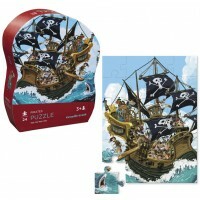 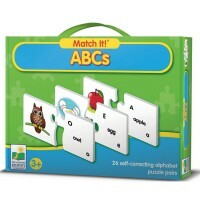 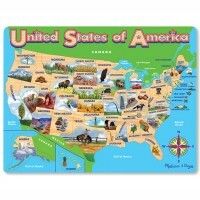 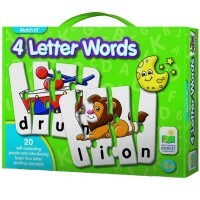 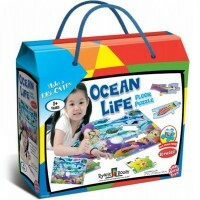 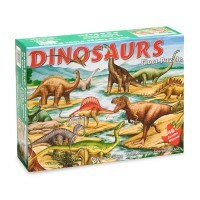 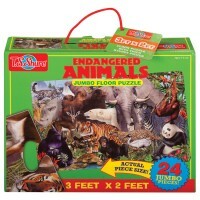 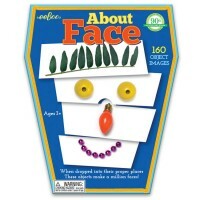 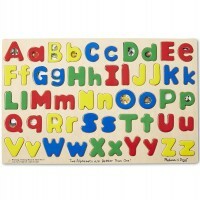 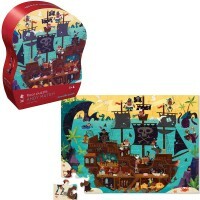 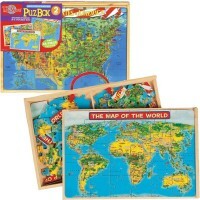 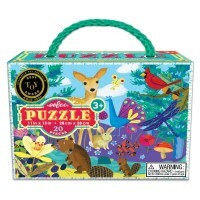 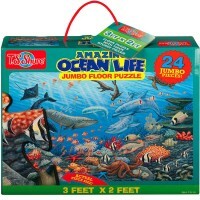 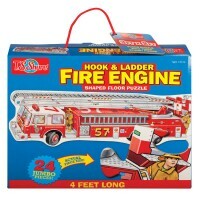 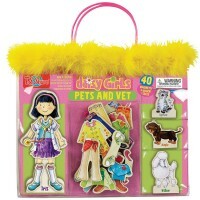 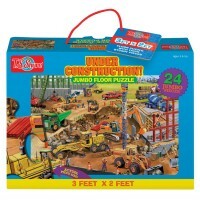 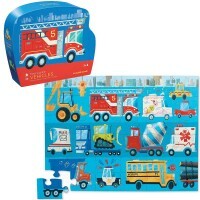 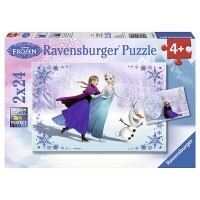 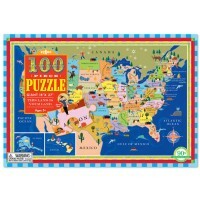 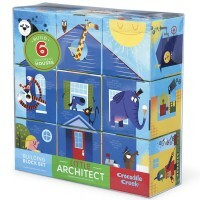 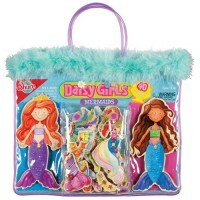 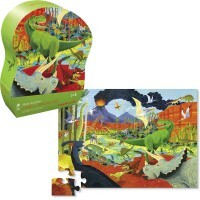 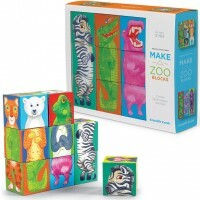 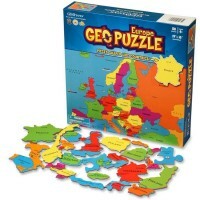 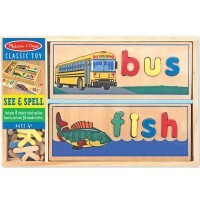 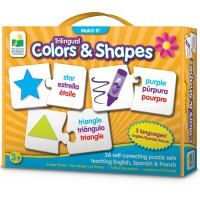 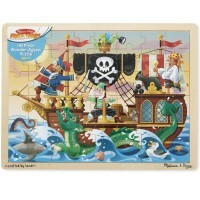 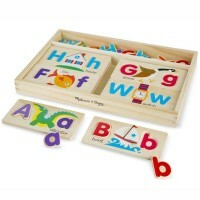 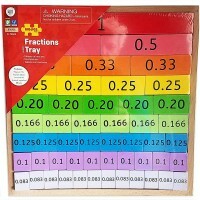 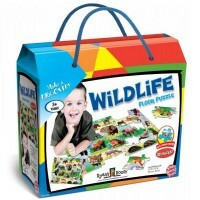 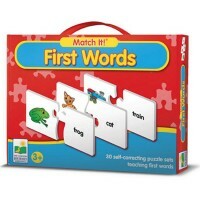 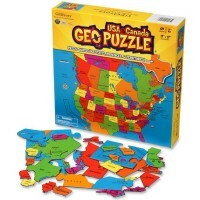 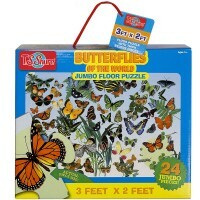 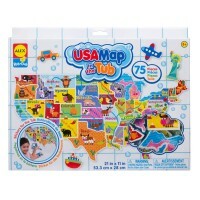 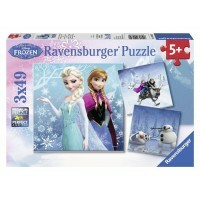 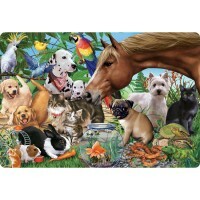 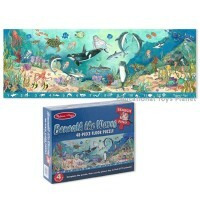 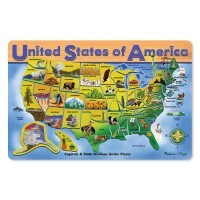 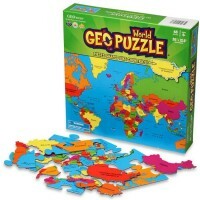 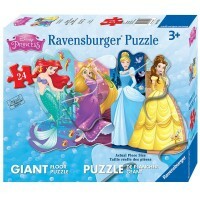 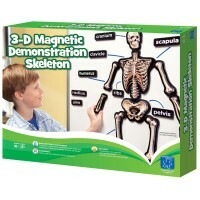 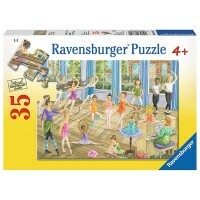 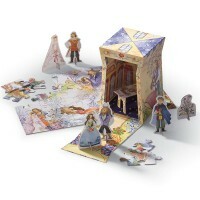 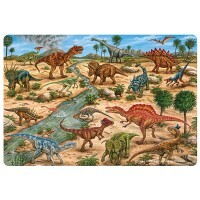 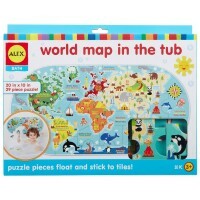 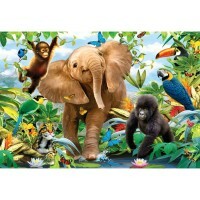 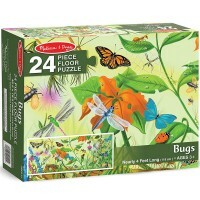 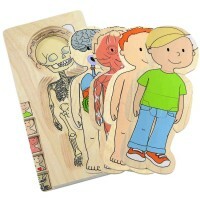 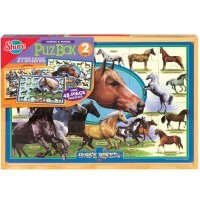 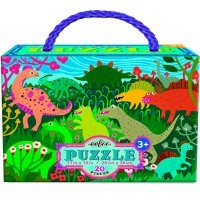 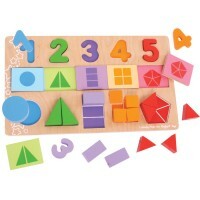 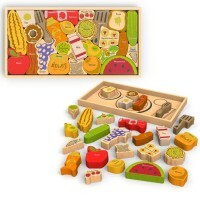 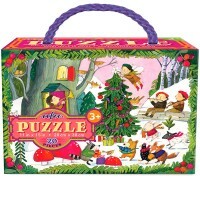 Puzzles for 5 year olds are among the most favorite educational toys and materials for this age. 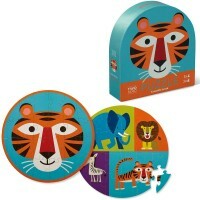 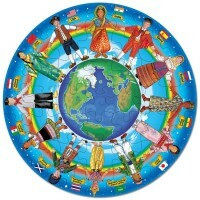 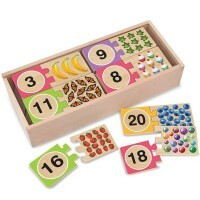 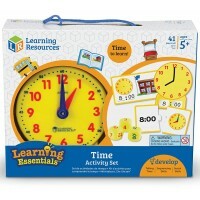 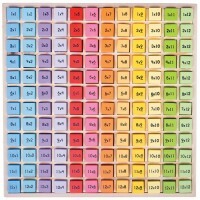 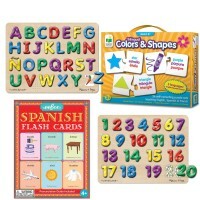 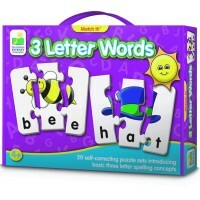 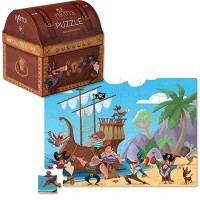 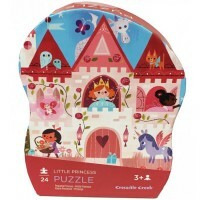 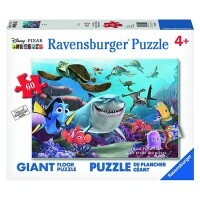 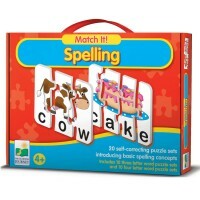 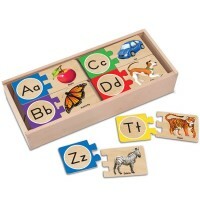 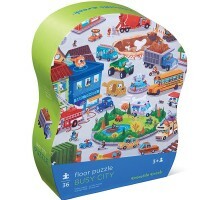 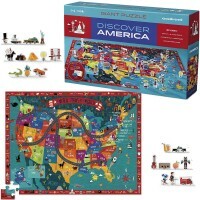 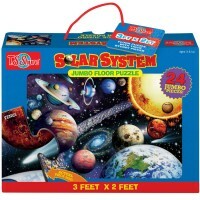 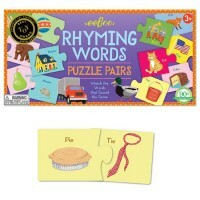 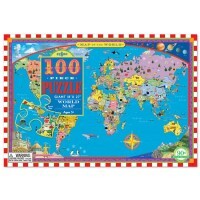 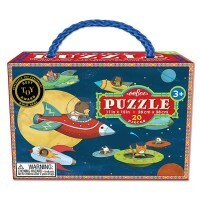 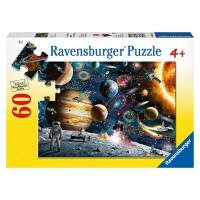 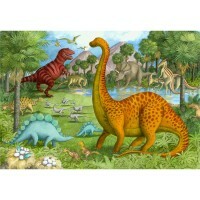 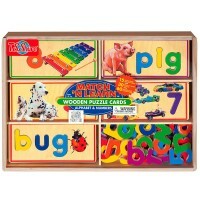 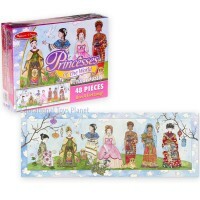 Educational Toys Planet offers classic and unique puzzles for 5 year olds that include wooden puzzles, 3D puzzles, jigsaw puzzles, matching games, kids brain teasers and puzzle crafts. 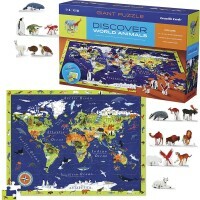 Our puzzles for 5 year olds cover so many areas of children interests: animal puzzles, dinosaur puzzles, space puzzles, classic stories puzzles, transportation puzzles and much more. 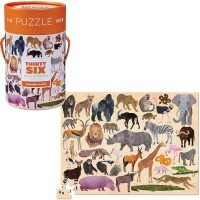 The Puzzle for 5 Year Olds section contains educational puzzles and clever games for the children of different learning levels and abilities.